A cooling spray is a must when you feel hot and humid. 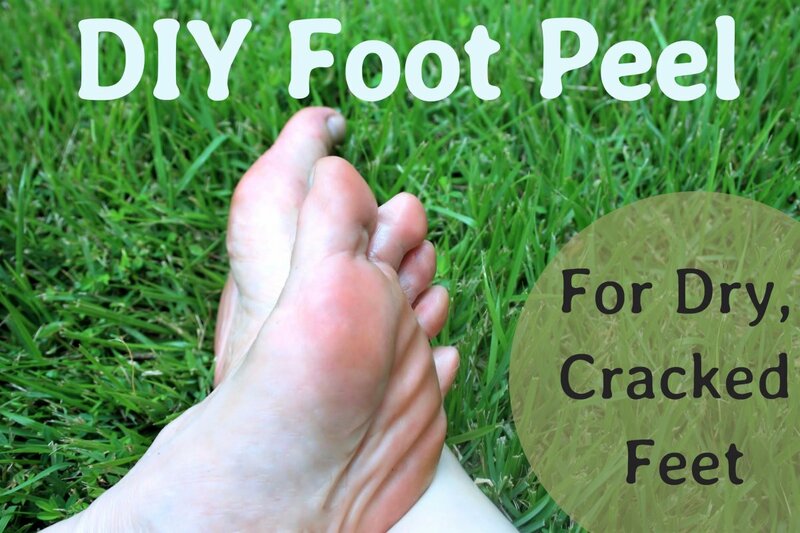 Whether you need a quick spritz of coolness for your red face or for your tired feet, these DIY recipes are guaranteed to help you feel refreshed. Spray bottles are also very portable, and I wish I had one with me when I was travelling abroad. I especially needed it when I went to Singapore. After getting off an 18-hour flight from Los Angeles, I was greeted with heat and humidity. The heat was so stifling, it left me feeling breathless. My face was also stinging from the sun's strong rays. I spent three glorious days in Singapore darting in and out of shops just to get some air conditioning to temporarily cool down my stinging skin. Add all the ingredients into your bottle in the order shown above. Screw on the cap and give the bottle a good shake to combine the ingredients. Store it in a cool, dark cupboard in between uses. Keep it in the fridge for extra coolness. It should last up to 3 months. 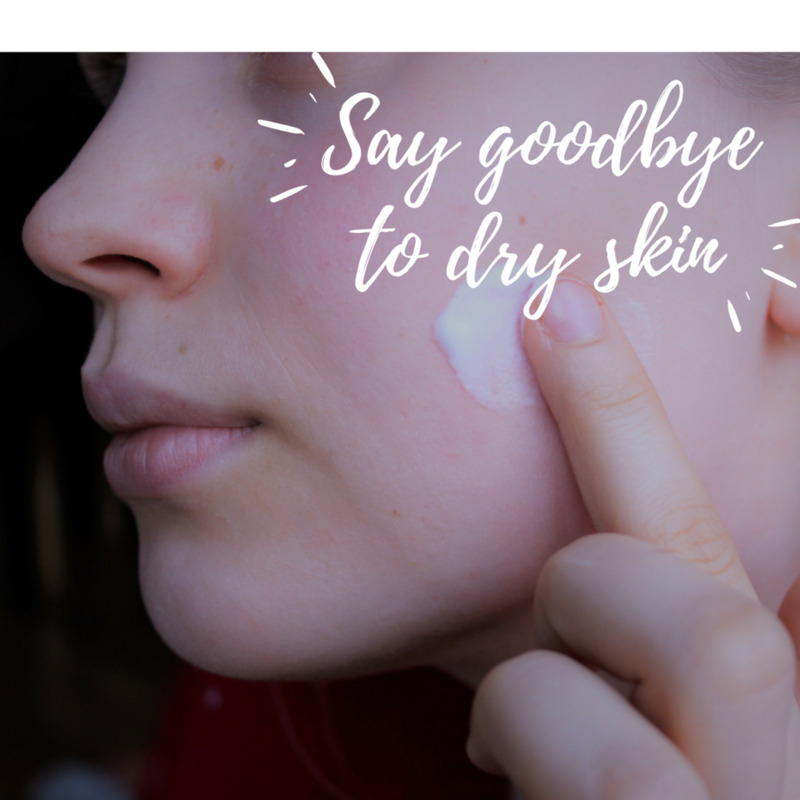 Aloe vera and witch hazel can be drying, so if you have dry skin, use the spray sparingly. 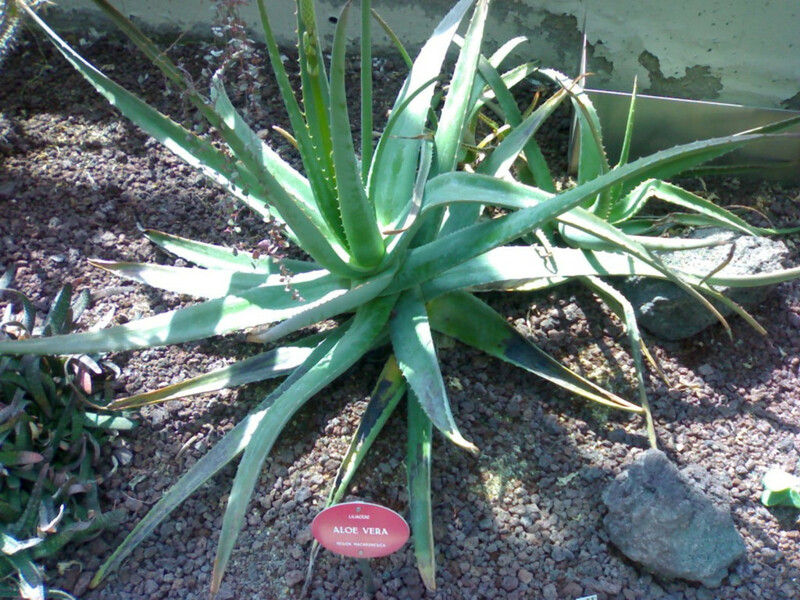 Aloe vera juice may be used in place of the gel. You should limit use to 3 – 4 times per day on your face. 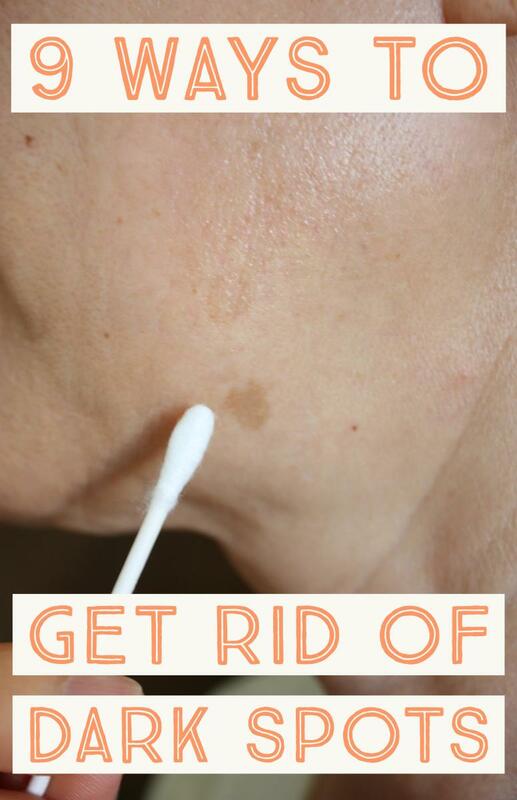 Make a larger quantity and pour a portion of it into a small portable bottle for everyday use. Mix the peppermint with ¼ cup of aloe juice and keep it in the fridge for up to 2 weeks. After each drop of peppermint, test the mixture on your skin. This essential oil is potent, so 1 or 2 drops may be sufficient for you. If you have very sensitive skin, omit the peppermint oil. If you're using this spray for your feet, you can add in a few more drops (5-6) of peppermint because the feet are far less sensitive than the face. 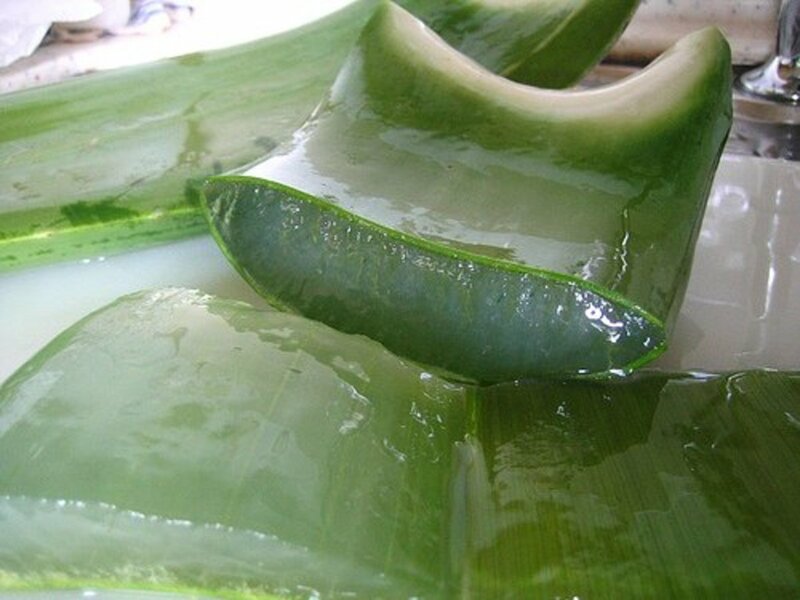 You should use natural, high-quality aloe vera gel when you can. Many gels sold by commercial brands contain chemicals or ingredients that are seriously suspect, but the choice is up to you. The ingredients that you should avoid when purchasing aloe vera gel are: parabens, carrageenan, retinyl palmitate, fragrance oils, and polysorbate 20. I recommend the following suppliers and brands for high quality at a good value. Add the first two ingredients using the order above. 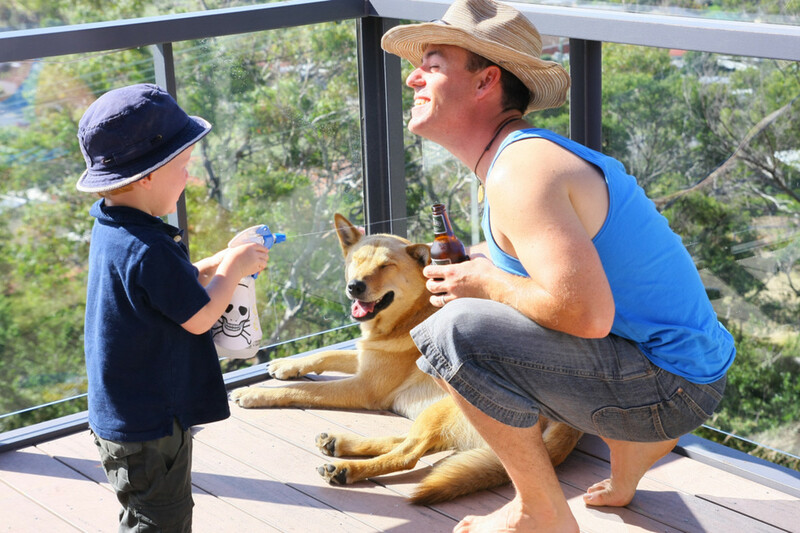 Close the bottle and give it a good shake. Store your spray in a cool, dark place in between uses. Gently shake it before each use. Never exceed the recommended amount of essential oil. The diffusion ratio is important. Homemade rosewater is easy to make if you have roses on hand. Test the strength of the spray on your skin after adding each drop of lavender oil. You may find that a few drops are sufficient. Steep the tea bags in ice cold water for a couple of hours. Pour the tea into your mist bottle. Keep it in the fridge in between uses. Green tea has many health and skin benefits, including being rich in antioxidants and being a great remedy for sunburn. 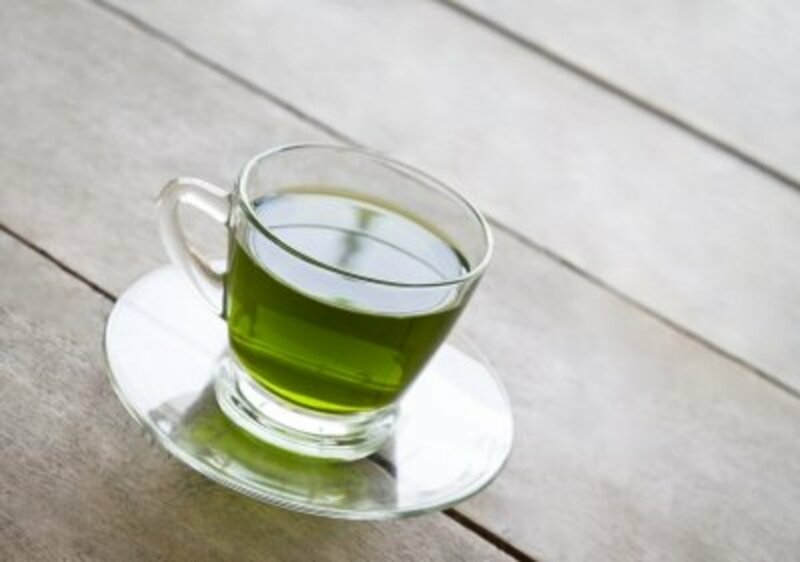 Those with oily or acne-prone skin will really benefit from applying green tea to their skin. Always remember to regularly apply sunscreen when at the beach. This spray is not a substitute for sun protection. Chop your cucumber into small pieces and throw them into the blender. Blitz on high for about a minute. Place the cheesecloth over a bowl and use it to strain the juice from the cucumber. Add the rest of the ingredients into the bowl. Whisk everything together or pour the mixture into the blender and blitz it for 10–15 seconds (or until everything is fully blended). Pour the final concoction into your spray bottle. Store your spray in the fridge in between uses. If you will be out in the sun or you have sensitive skin, omit the lemon juice as lemon can cause sun sensitivity and skin irritation. If you want to dilute this, use some distilled or bottled water. Cucumber and aloe vera gel are good for relieving sunburn. Don’t throw away the cucumber pulp. 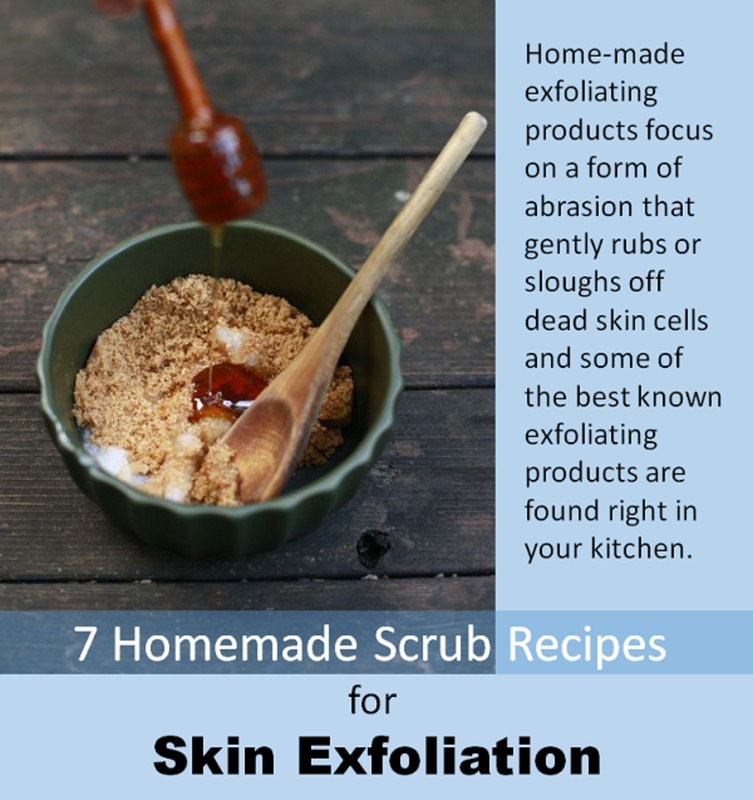 Use it as a face mask for instant cooling and rehydration. Add the green tea, peppermint leaves, and lavender flowers to the bowl, and then pour in the water. Allow everything to steep for 15–20 minutes. Strain the tea through the cheesecloth into a second bowl. Add the aloe vera gel and mix everything together. Pour the tea mixture into your glass spray bottle. Store in a cool, dark place and use it within a week. Fresh aloe vera gel may be substituted with quality store-bought gel. Only use the flowers of the lavender plant. Don't use the leaves or stem. Who needs expensive commercial facial sprays filled with questionable ingredients when you can naturally cool down your skin using aloe vera, peppermint, lavender, cucumber, and green tea. 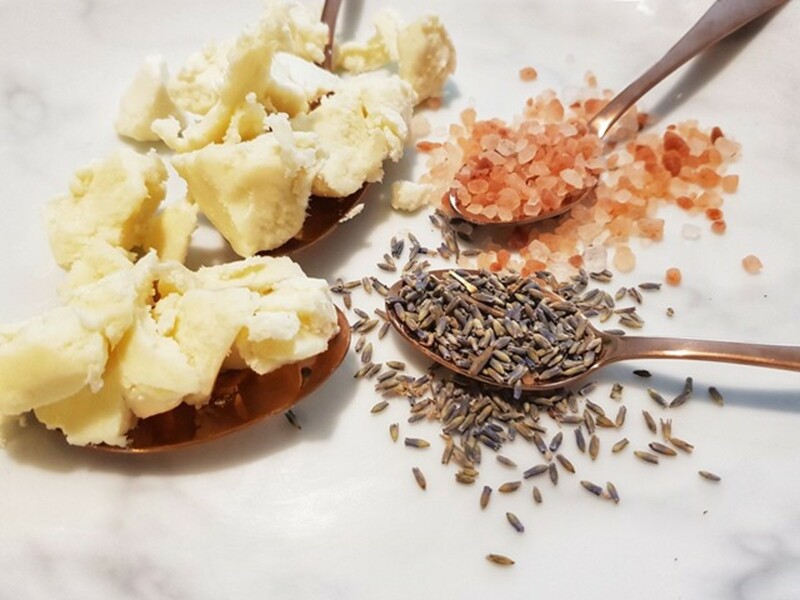 In addition to being natural coolants, these ingredients are packed with vitamins that offer many benefits to the skin. 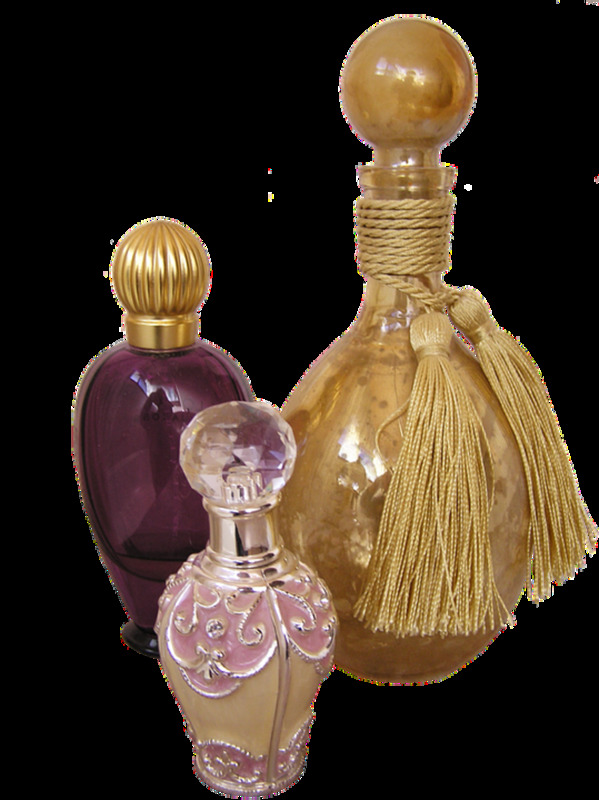 Rosewater: Reduces redness and swelling. It is soothing and has mild astringent properties. Witch Hazel: A cooling astringent. It is a healing and soothing plant. Aloe Vera Gel: Cooling, healing, improves blood circulation, and skin elasticity. Green Tea: Rich in antioxidants, cooling, reduces redness, healing, and anti-aging. 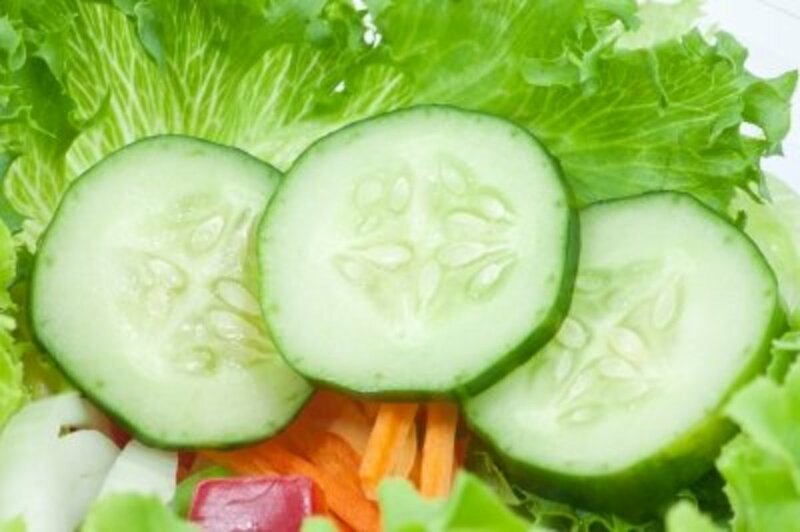 Cucumber: Cooling, hydrating, reduces puffiness, and softens and refreshes the skin. Lemon: Exfoliating, refreshing, invigorating, and astringent. 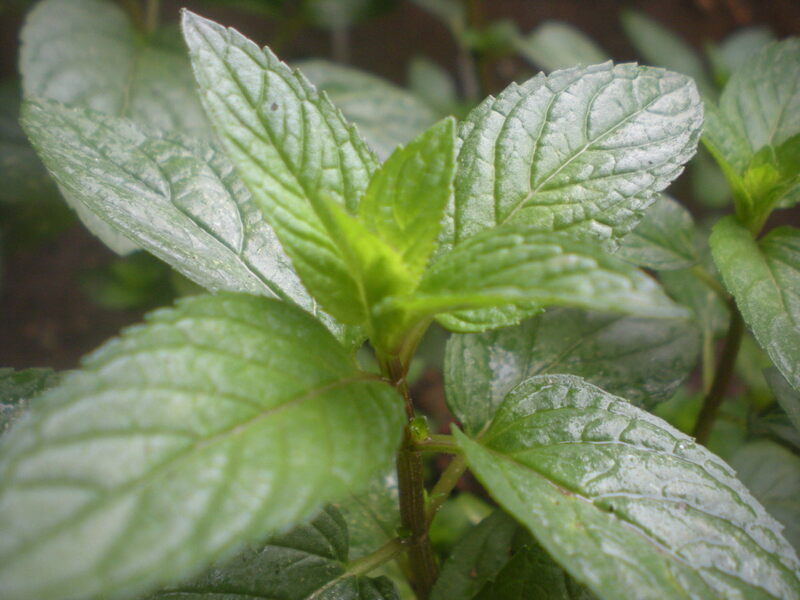 Peppermint Essential Oil: Cooling, energizing, antibacterial, anti-inflammatory, and refreshing. 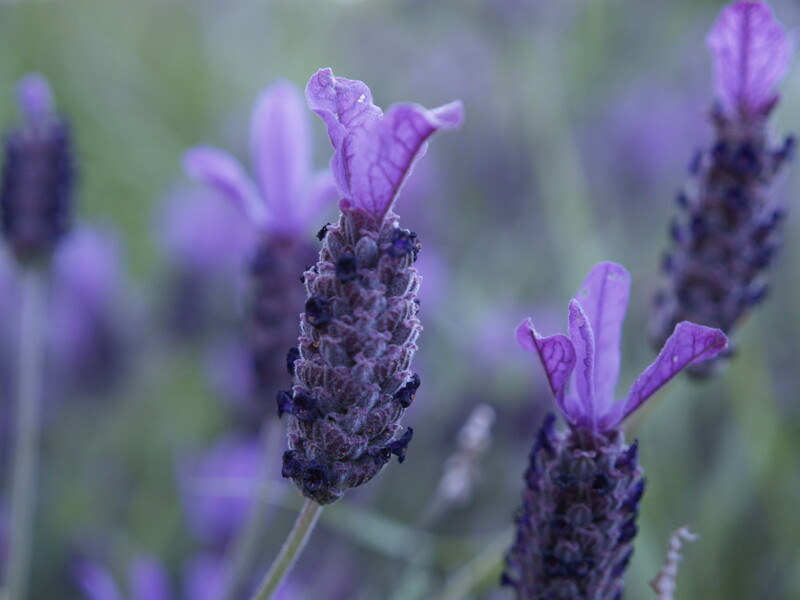 Lavender Essential Oil: Anti-inflammatory, cooling, antiseptic, and soothing. It is suitable for all skin types and is one of the most versatile essential oils. Which is your favorite spray? So good to have you check this out, always lovely to have your comments. These simple cooling sprays are so handy to have whenever you need "cooling down" - cheers for your support, have a super weekend! O my, I have to try these recipes. I always have green teas and lavender essential oil in my cupboard. I wish I have known this when I was still in the hot and humid Philippines. Anyway, there´s next time and summer is in Germany, too. Thanks for sharing another awesome DIY. Have a lovely weekend! Ah . . .4711 remember it well too! I can still see the bottle and smell it! I used to love this cologne, memories! Many thanks for checking this out, hope you get a chance to try a few out this summer! This hub reminds of growing up. Every summer I visited my grandparents in Germany and sometimes it was quite warm. My grandparents would always have a little bottle of 4711 and when it got hot they would dab a little on the insides of their wrists. Of course I had to try it too and amazingly it worked. Not sure why, but now it makes a little more sense. These are some great cool down options and I will have to give it a try. These are a great gift idea. I'm going to make the first one and give it to my girlfriend as a birthday present. She's always telling me I don't have to spend a lot of money on her gifts but this is the perfect combination of low price and moderate effort. I really appreciate these "recipes". Thank you. I was thinking of you going out for a day in the sun so hope this spray comes in handy for travelling with you! i find portable ones to throw into the handbag, glove compartment or have at home so good. Definitely will be using for next travel trip (hopefully it will be our final move trip) Thanks for the votes always a pleasure! Nothing better for the hot dry heat of summer, hope you get to make one, they are easy and quick to make. Appreciate your interest! I like the variety of sprays. The simplest one is the green tea one. I always have those ingredients! This is a fantastic idea, especially on those nasty hot and humid days. I love the idea of making your own cooling face or body spray. I also love the variety of recipes you provide here. Thank you for sharing another wonderful hub. OMG . . . he is INTERESTED in a hub of mine!!!!!!!!! Delighted you enjoyed my friend, you are one cool dude!!!! Awesome hub! I'll definitely try some of these cooling spray recipes. It's been so hot here in California this year. And the hottest month of the year (July) is approaching! What a perfect idea for warmer weather! Great range of suggestions here. A wonderful hub and nice suggestions. Thank you. Shared and votes up. These are actually great suggestions....I am interested!!!!!!!!!!!!!!!!! I love the variety of different sprays....Living in Arizona where it is hot and dry. We are little cooler than Phoenix which reaches over 110 most of the summer. I have most of these ingredients...where is the best place to buy the dark bottles and containers for our products? Thanks as always for a great hub...The usual up and pins etc.